Let’s face it, your business cannot and will not survive without strategic business planning. That is a given, but don’t take our word for it! According to the Small Business Administration, only 5% of you reading this very blog will survive (or have survived) your first five years in business. Part One – What is Strategic Business Planning? We hope that you enjoy this post and all of those accompanying posts to this series! As always you can obtain more information about our services in Strategic Business Planning by visiting our services tab. Now, let’s get into the blog. 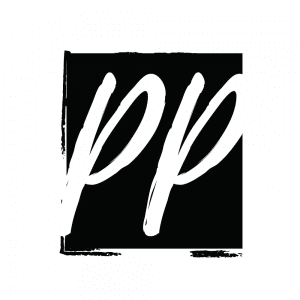 One of the services that we offer in-house at Priceless Planning is our Strategic Business Plans. We want to take some time sharing some insight on these unique types of business plans because they are so important to the business owner looking to leverage the power of the internet. We mention the internet because online businesses are now booming more than ever! Solopreneurs, in particular, have taken flight and have utilized the ability to produce and sustain an online presence more than ever before. With well over 30 billion solo operations in the United States alone, it goes without saying that this is a good time to start a business. The key, however, is to make that business stable, sustainable and profitable. Those are three key elements in order to see true success in small business ownership. This is precisely why an effective strategic plan will lay the foundation for where an organization is going and what actions need to take place in order to make the necessary progress to get there. So, how exactly does one do this? The answer is simple; through meticulous research and analysis in a particular area of business. When we work with our clients, for example, we provide them with a clear and honest view of what the organization’s strengths are and where the weaknesses are. We then take that with compiled industry research to allow the organization a better opportunity at succeeding. These plans are then optimized and put into action by your designated marketing team to put the plans into motion through strategy and implementation. You see, the problem arises when you start thinking of a strategic business plan as a traditional business plan when in fact they are two very different things. Some think “business plan”, and automatically assume this is a document they will need in order to obtain financing. However, a strategic business plan is so much more than that. In order to understand these differences, let’s take a closer look at how they are each defined. Traditional Business Plans: A traditional business plan is a document that outlines your company’s structural framework and objectives (as well as the company’s mission, vision, and value). In general, a traditional business plan is created for new businesses and are not often updated, if at all. Strategic Business Plans: A strategic business plan is a document that contains not only the key objectives of the company (including possibly the mission, vision, and value) but also key elements of the needs of the market that company will be operating in. Ideally, a strategic business plan will help you focus on your business growth, as well as direction. As you can see a strategic business plan can help you elevate your business beyond a passion project and into real success. This is also the part that many small business owners – specifically online business owners – struggle with. Strategic business plans are designed to allow you to gain clarity on the needed business systems, structures, and strategies you need to implement. In order to wrap up this post, we want to share with you the five reasons why a strategic business plan is important to your business. It is your roadmap! Yes, a strategic business plan is going to be your guide for how you will get from point A to point B. 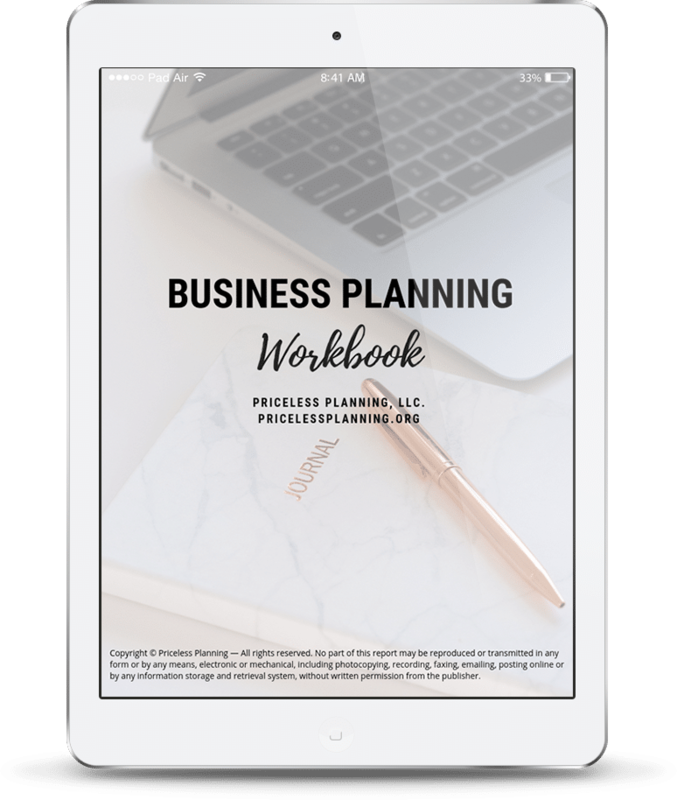 This plan is going to help you understand the market you are in better and will help you navigate (pivot) your business a lot easier. It helps you stay profitable! This is so important because as you start making money in your business, you need to be equally wise with how you will spend it. Misspending funds can often keep you from growing your business. It allows you to identify milestones! Who hasn’t had a hard time celebrating the small victories in entrepreneurship? Everyone has been there. 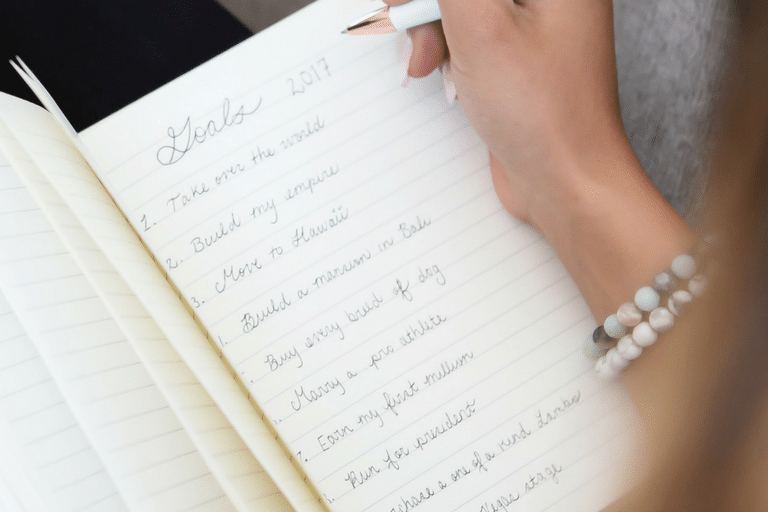 A strategic business plan allows you to see the bigger picture, broken down into smaller goals and milestones, that when achieved, can give you the motivation and push to keep going. It keeps you innovative! Being innovative is an important characteristic of the most successful brands in the world. A strategic business planning can help you in that it allows you to forecast pitfalls in your business model before they occur, as well as necessary changes in your services/products lineup. It keeps you flexible! Sounds odd right? Since many business plans are designed to give your business structure. However, strategic business plans help your business flexible in order to make changes quickly without taking big losses! This goes hand in hand with #1 and #4. These are just five of the many reasons why strategic planning is so important to your business. Simply put, these plans allow you to create and set better priorities for your organization, they allow you to make better financial decisions in regards to growth, as well as investments. 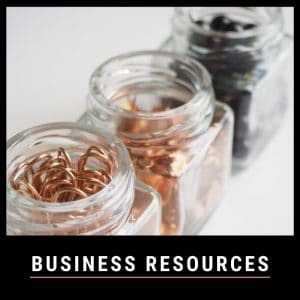 Now that you understand what strategic business planning is and why you need to begin to incorporate a strategic business plan into your business today, we hope that you take the time to consider your need for one in your business. Perhaps, you already have a strategic business plan, but it simply needs to be revised. Either way, the takeaway we want to leave you with is the notion that as your business grows, your plan should grow with it and in order to stay competitive, you need to think ahead. We hope you enjoyed this post, that is why we would love to hear back from you! Comment below and tell us what your take on strategic business planning is and ask any questions you may have. Sidjae Price is the Founder, and CEO of Priceless Planning, blogger, public speaker, and Ph.D. candidate. 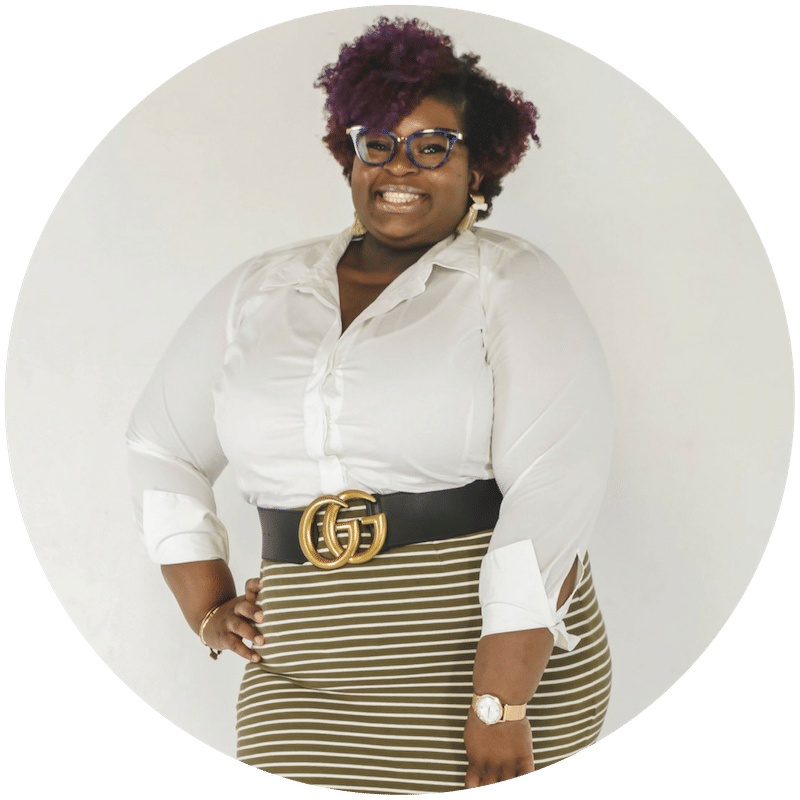 A teacher by nature, Sidjae's purpose is to help small business owners and entrepreneurs fight the overwhelm feeling with techniques and strategies in business planning, time management, and productivity.